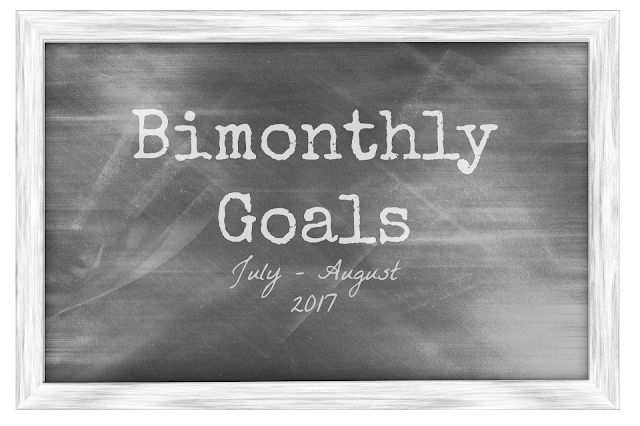 Since it's the first of the month and the end of my other set of bimonthly goals, I thought it would be best to post my new goals for the months of July and August. The list will usually have about ten or so goals for me to try to complete. These are my goals. I may add some later on, depending on how the months go. Let's see if I can get a little more than half finished this time around.